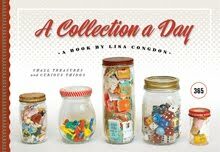 Wonderful collection! I love the old handwriting. are they all written to the same person???? i love that! these are gorgeous! mmm. I love the stamp. the handwriting. everything. beautiful collection. I need to practice my cursive more. It's practically a dying art. I really love these, Lisa! Great collection. Look forward to seeing more for the rest of the year! i can't stop collecting envelopes like those. do you ever go to the vintage paper fair in sf? it comes three times a year. I am a collector of envelopes or covers as well. I especially like the one in the middle with the picture. Great blog. great collection. its quite nice to see the same name written in different scripts. 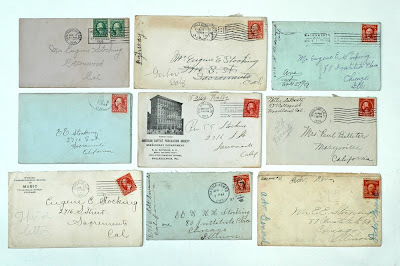 I love old letters and postcards... I'm an old postcard collector!